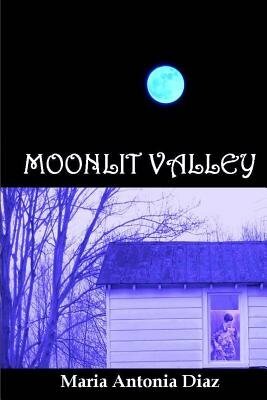 Rose Carrigan never imagined what awaited her when she left her New Jersey hometown to live in an old farmhouse located in a small southern town called Moonlit Valley. After a series of mysterious clues and unfortunate events, once more, her world turns upside down. This time, the man who she loves, Jeremy Sandbeck, her irresistible and seductive husband, is the one responsible. When she discovers his identity, she must decide between love and destiny, defying the surreal world that she has discovered. Jeremy struggles with love, and what he thinks is his true supernatural and divine duty.